We’re IN! You can buy Solar Electric NOW! Yes, Ladies and Gentlemen, the Eagle has dropped The Big one and we can work again. 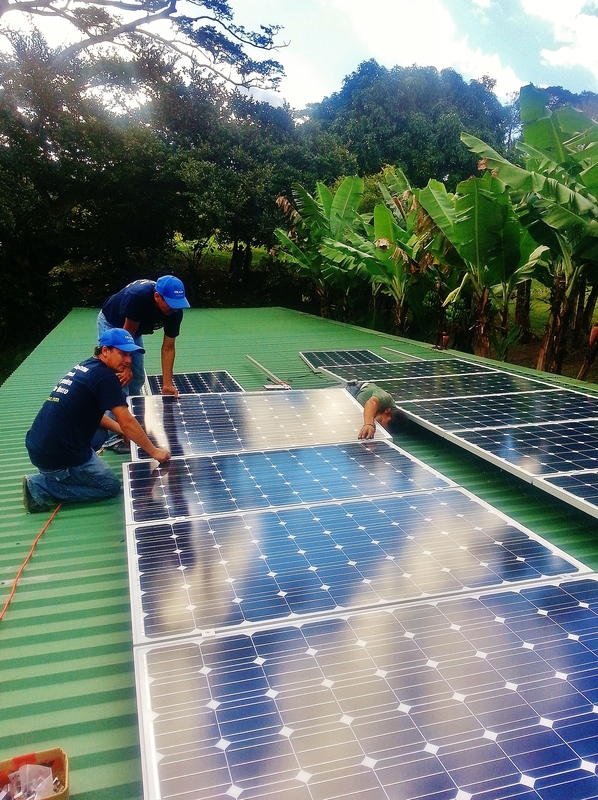 We all win: we sell our PV systems and you can get free electricity if you’re patient. What’s the deal? The power companies will allow you to make electricity at no charge… but if you over produce, they will only credit you for 49% of what you sent them… This is why we calculate as close as we can. Why buy more panels than you need? If you do over produce, these credits must be used before a year is up. At that time, you lose what you saved and you start fresh again. We use the new Enphase 250w Micro-inverters and Canadian Solar 320 watt panels. Everything is designed to plug and play and because our systems are easily expandable, you can add to your system as your needs change. Please feel free to ask for specs., we’re proud of our products. please note: these prices include everything.